A sharp knife is safer than a du— Raise your hand if you’ve never heard that one before. As cliche as it may sound, the statement has a lot of truth to it. Sharp blades are easier to use. They’re easier to cut and control. They do what you want them to do, well, most of the time. 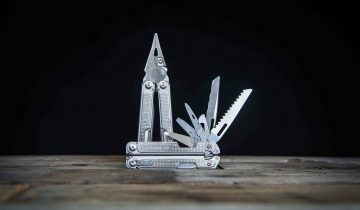 For those that have a blade that just isn’t living up to its full potential, the following are those tried and tested methods to test blade sharpness. You know, like those traditions your grandpa always did that have passed down to you. 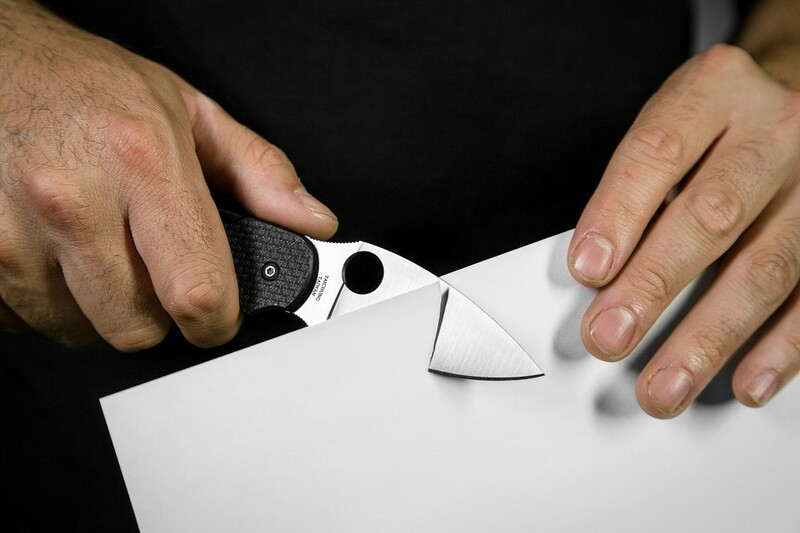 Paper Test – The paper test is as famous as a Spyderco round hole. Grab some printer paper, a phone book, or any other relatively thin paper you can find. Make a game out of trying to shave the thinnest lines of paper possible. If you see Curly Q’s, you’re doing it right. If your blade has to saw through the paper or just bends and crinkles it, your knife needs a little love, that’s all. Hair Shaving – If you look closely on the arms of knife enthusiasts, you will likely find bald patches where hair just doesn’t seem to grow. A knife that easily shaves hair is a very sharp knife. Does the term “razor sharp” ring any bells? Shaving arm hair is a great way to test blade sharpness on every kind of blade. Fingernail – Sharp knife blades grab into fingernails. It’s sort of like a magnetic attraction, but with sharp steel and whatever fingernails are made out of. 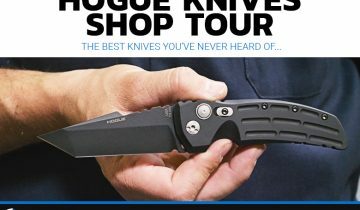 Simply put your blade on a fingernail at a slight angle. If the blade bites in, it’s sharp. If it slides off, it could use your time and attention. Tomato or Potato – Tomato tomahto, potato potahto… however you say it, your sharp blades should slice through each with ease. If your knife can slice slim pieces of tomato effortlessly, it is good to go. When slicing potatoes, the smoother the potato edge is, the sharper the blade. Dull knives that have to saw through will leave rougher edges and broken spirits. Feel It – Perhaps the oldest trick in the book is the thumb method. Run your thumb perpendicularly across the cutting edge (not along it!) and see if you can feel a slight grab. 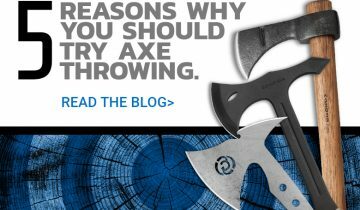 This takes some practice before you’ll be able to tell the difference between a sharp and dull knife. It should go without saying this can be dangerous and extreme caution should be taken! 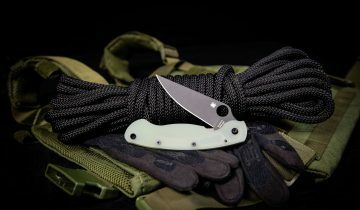 Now that you’ve put your knife through the rigors of cut tests, one question remains: Does it need some love? If so, we’ve got your back! The following sharpening guides will restore your blade to all the glory it had when it was fresh out of the box. How to Sharpen a Recurve Knife. Thumb-testing a really sharp blade is WAY too blood-inducing. Arm-hair is to impress friends. The nail test is the one I use most often and it gives the most consistent results. And you’ve got 10 handy each of which can withstand multiple tests. You run out of arm-hairs and thumbs pretty fast at a convention. Just sayin’. The thumb test, when the knife is sharp it feels sticky. Thumb test. After years of doing this I can easily tell how sharp a knife is.